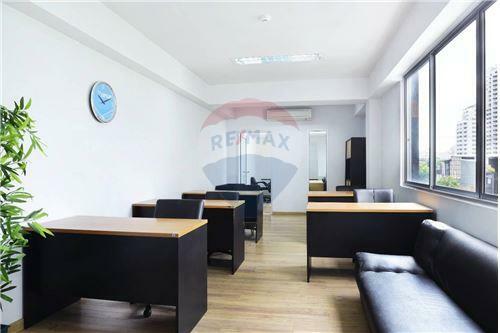 Office For Rent, Thonglo Soi 10, Ekkamai, Good lacation. Thonglor, the ultimate location, the gathering place of Leaders and Trendsetters. What happens in Thonglor gets copied everywhere else in Bangkok. 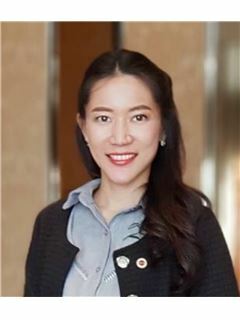 From Luxurious Condominiums to world-class restaurants and trendy bars, Thonglor is home of the stylish and tasteful crowd..
At The Opus we believe in serving you Hassle Free, from fully furnished offices to Fully Furnished Restaurants – so you don’t waste those valuable time and money. But if doing it yourself is your thing, then we have spaces for your to be creative as well. 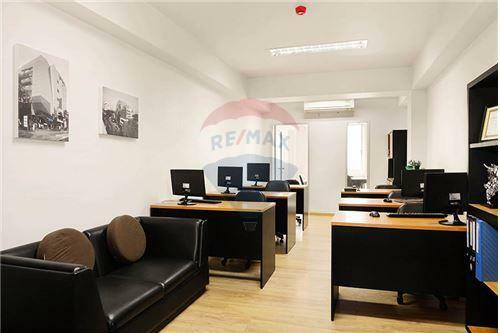 Office For Rent, Thonglo Soi 10, Ekkamai, Good lacation. Thonglor, the ultimate location, the gathering place of Leaders and Trendsetters. What happens in Thonglor gets copied everywhere else in Bangkok. 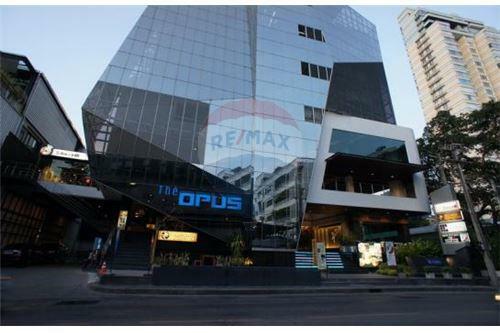 From Luxurious Condominiums to world-class restaurants and trendy bars, Thonglor is home of the stylish and tasteful crowd.. At The Opus we believe in serving you Hassle Free, from fully furnished offices to Fully Furnished Restaurants – so you don’t waste those valuable time and money. But if doing it yourself is your thing, then we have spaces for your to be creative as well.